spans generations of families across the country who have participated since its inception. 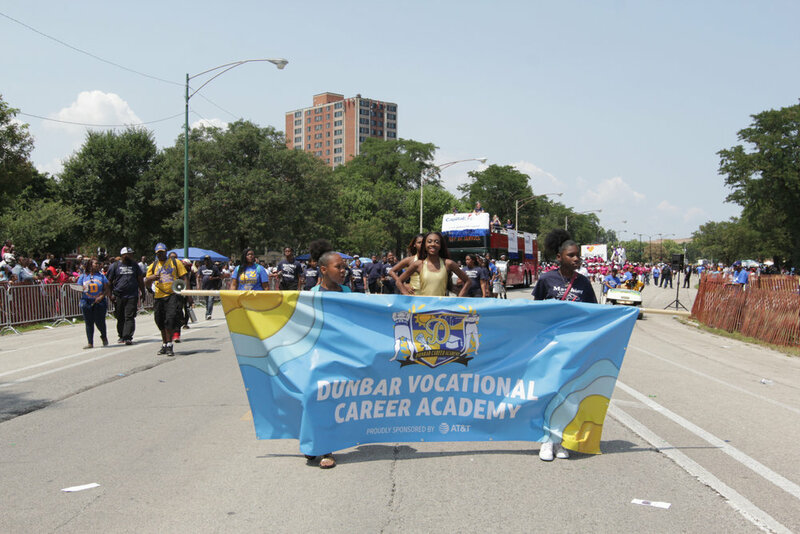 With education as its foundation, the parade takes place at the close of summer—Bud Billiken® kicks off the school year with high energy and enthusiasm. The parade features contests in categories like Best Float and Best Dance Team allowing participants to showcase their unique talents. 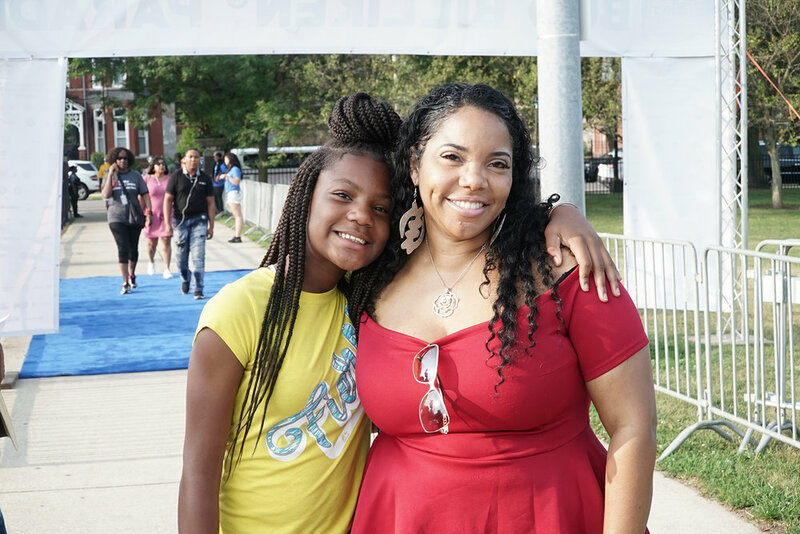 Bud Billiken® has hosted several notable figures including Oprah Winfrey, President Truman, Duke Ellington, and President Obama (then Senator). At the close of the parade, all attendees are welcomed to join in the post-parade festivities in the park. With live broadcast on ABC7 Chicago, the parade is viewed and attended by over one million people. 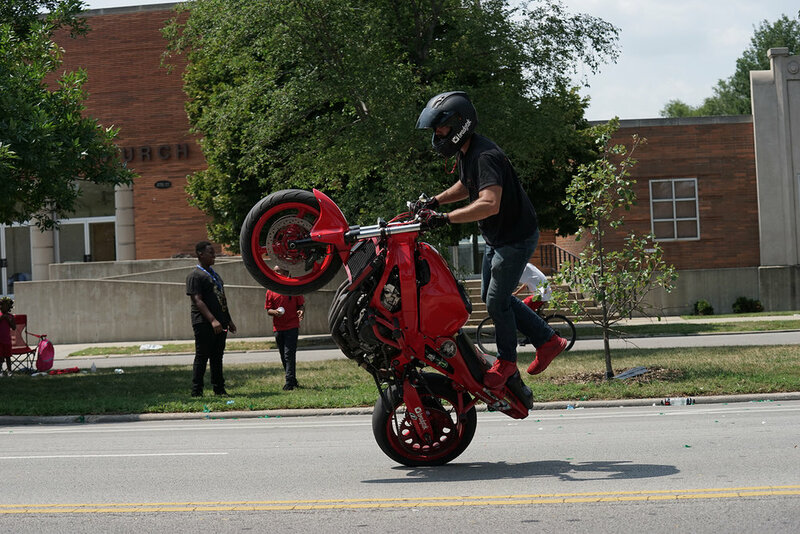 It stretches two miles down Dr. Martin Luther King, Jr. Drive, through the historic Bronzeville neighborhood, into Washington Park. The procession is led by a Grand Marshal and Royal Court (youth recipients to a Week of Fun as essay winners). 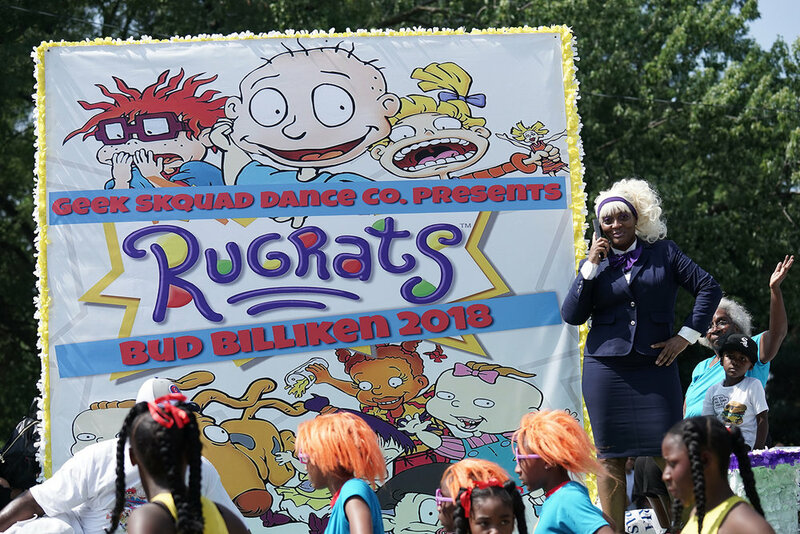 The parade is produced in cooperation with Chicago’s Mayor’s Office, the Chicago Police Department, Chicago Fire Department, Chicago Park District and other city organizations. © 2019, Chicago Defender Charities, Inc.